SHERWOOD FOREST CONDO in a great location and with many nice upgrades. 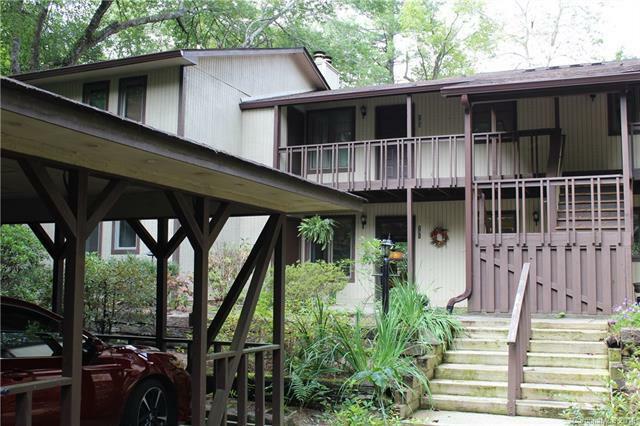 Both an open deck and a screened porch for enjoying the scenic views of the Little River and the golf course. Recently completed upgrades include a beautiful new Master Bath, spruce up to the Kitchen, new carpeting and fresh paint throughout. Nice floor plan with spacious feel and good light. Convenient to the many desirable Sherwood community amenities, including the golf course, pool, lakes, miles of hiking trails, tennis, and club house. A charming, easy-living mountain get-away at an affordable price!